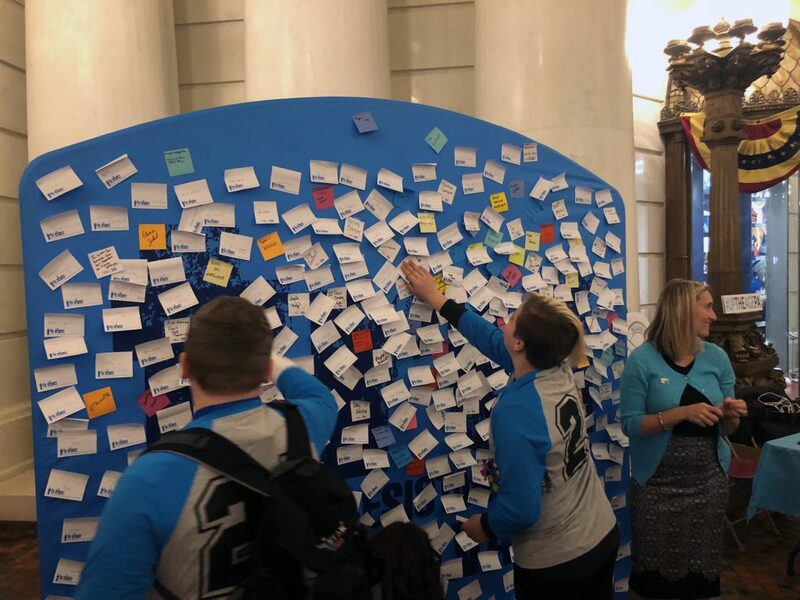 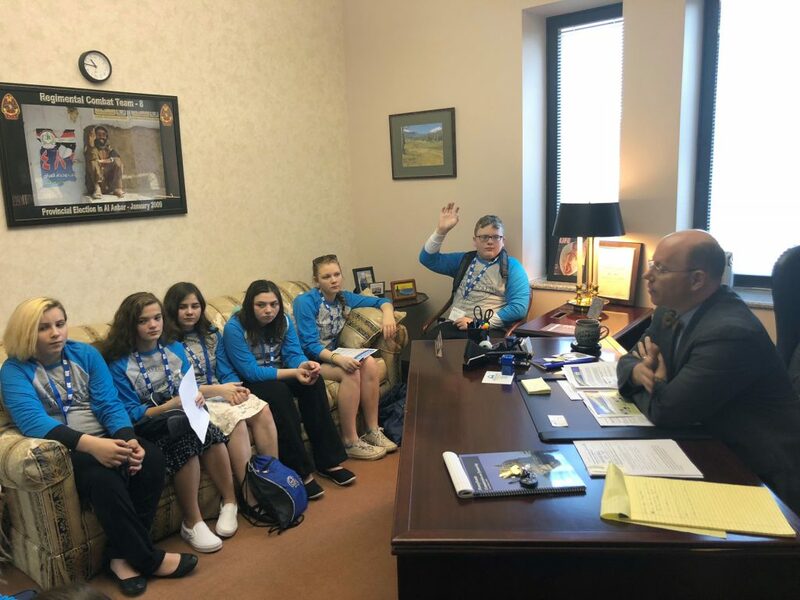 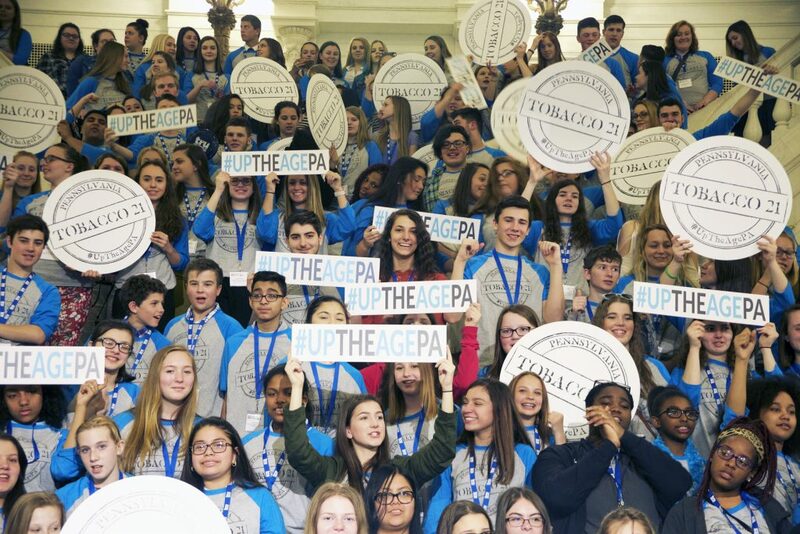 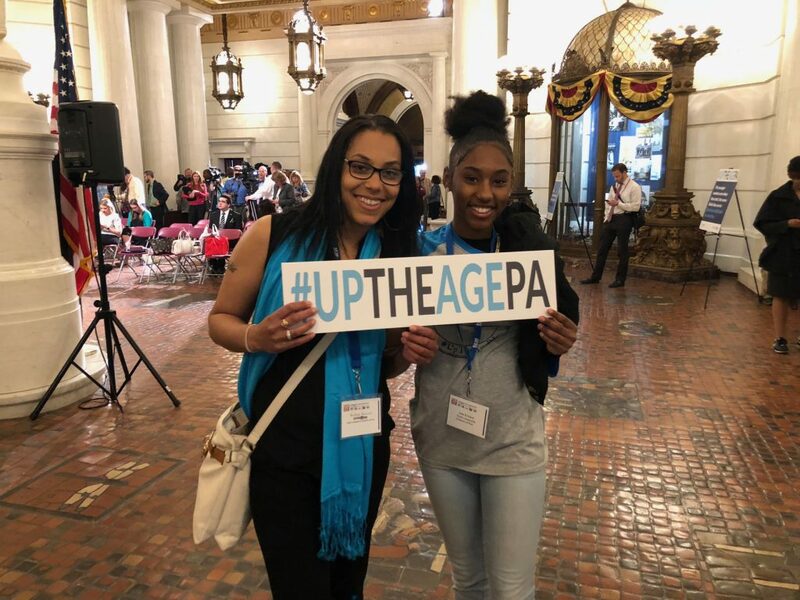 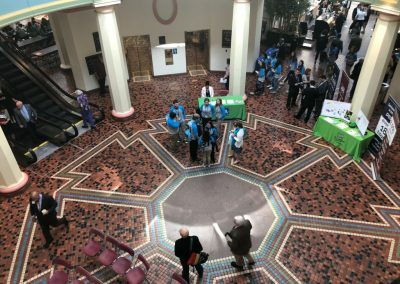 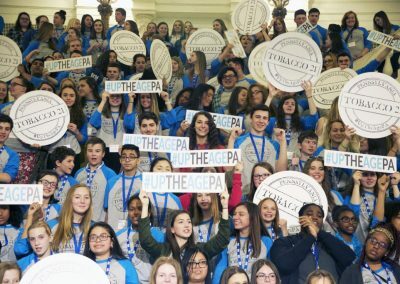 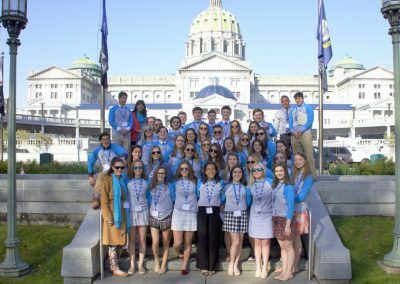 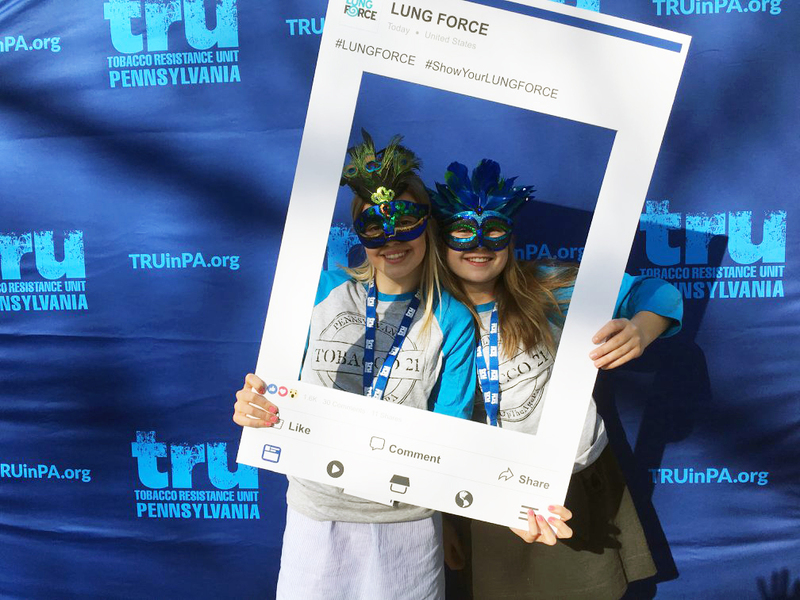 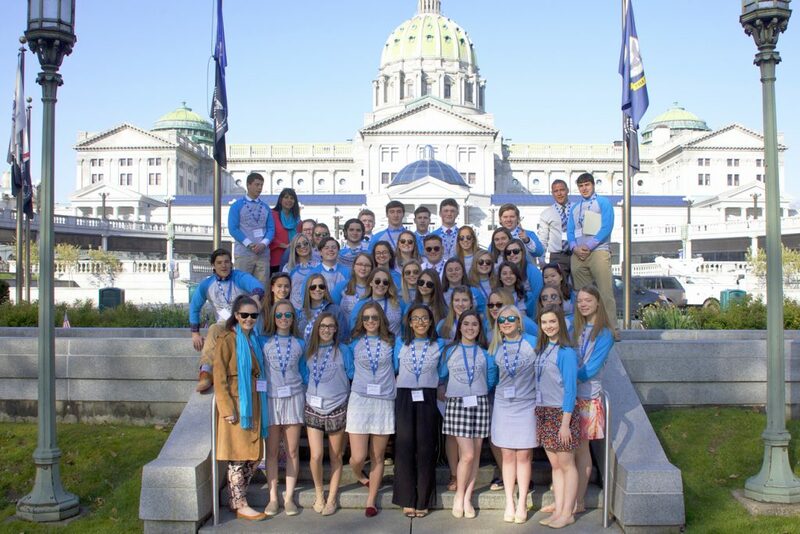 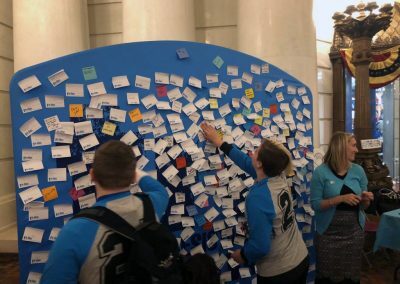 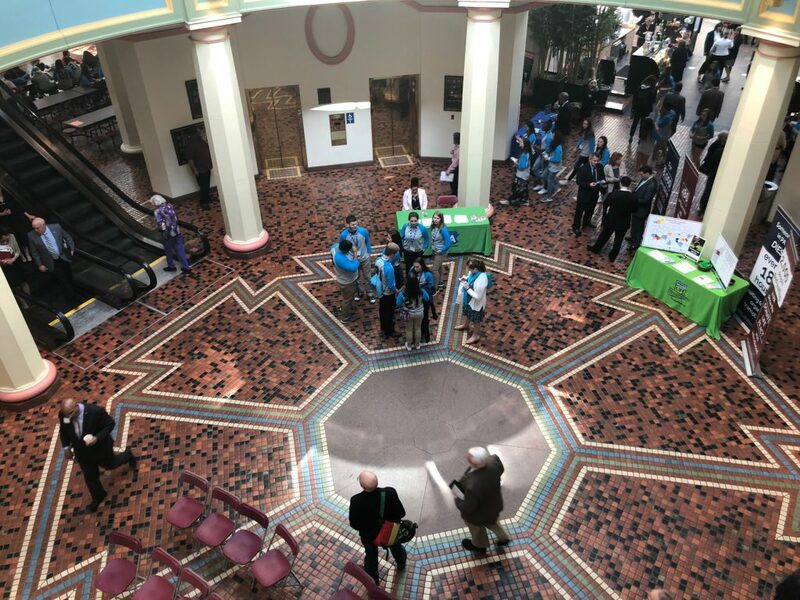 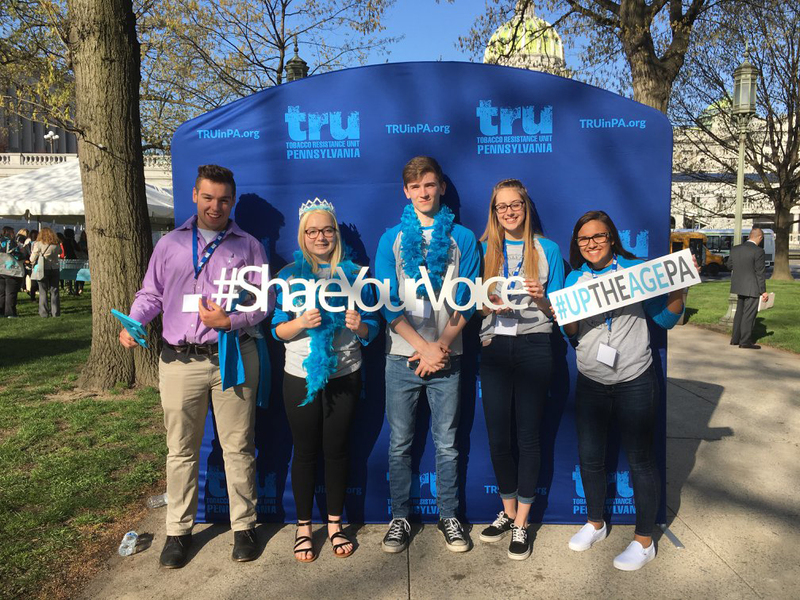 Each year, hundreds of TRU (Tobacco Resistance Unit) members from across the state of Pennsylvania rally together with adult lung health advocates at the State Capitol in Harrisburg to speak with their lawmakers about current tobacco control issues, such as Tobacco 21. 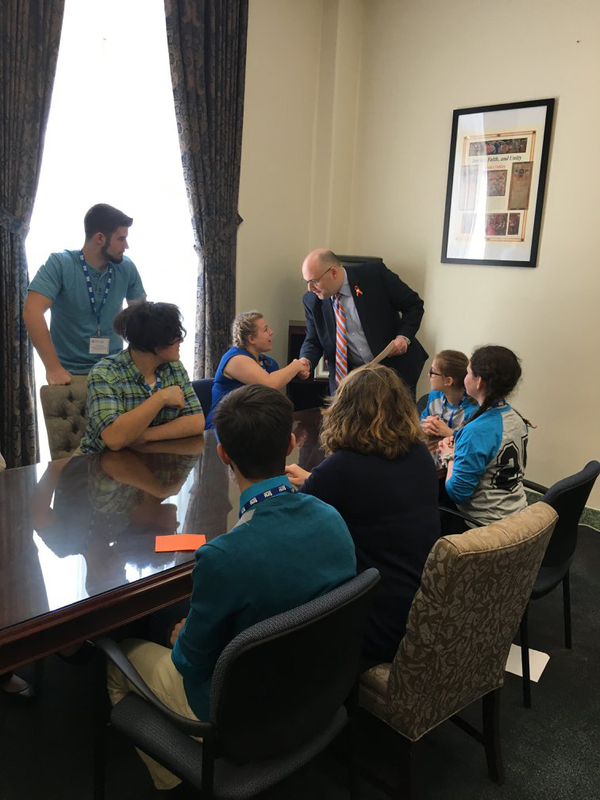 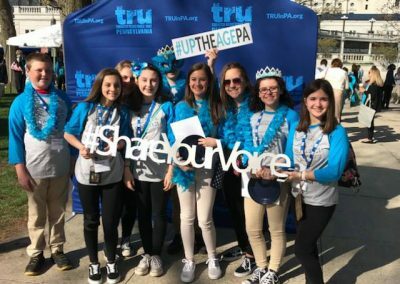 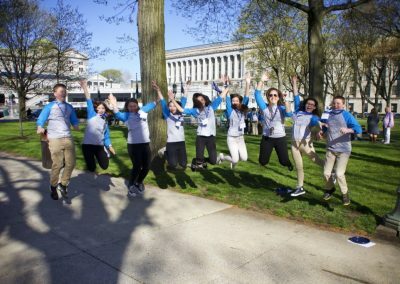 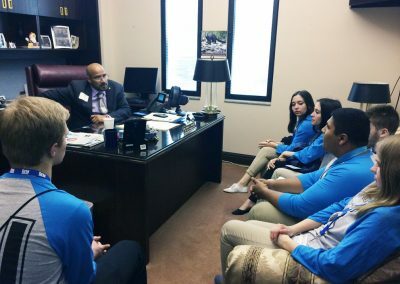 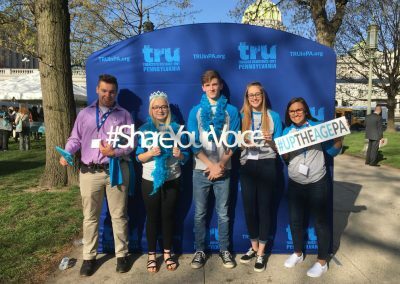 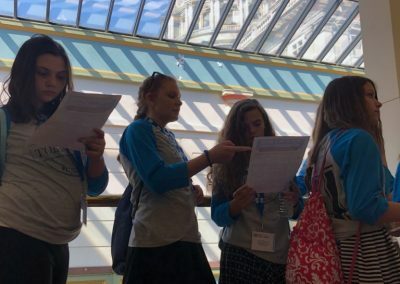 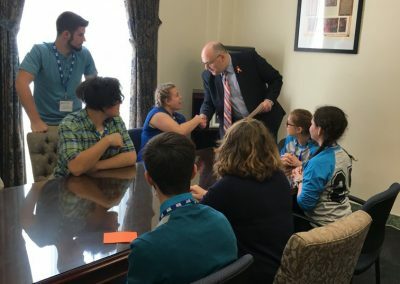 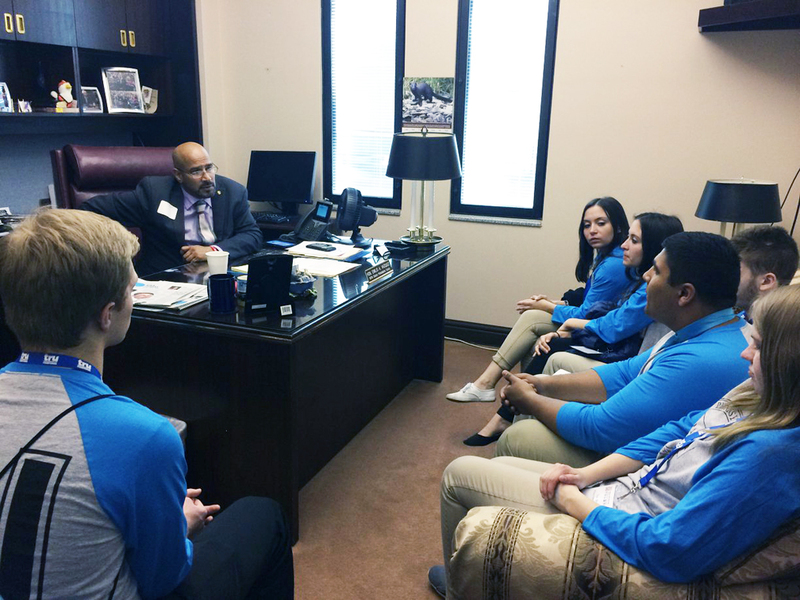 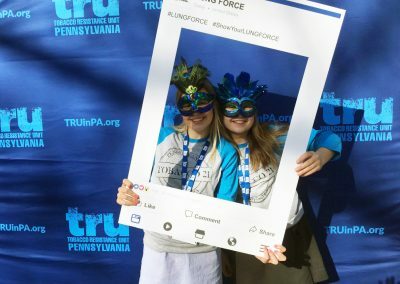 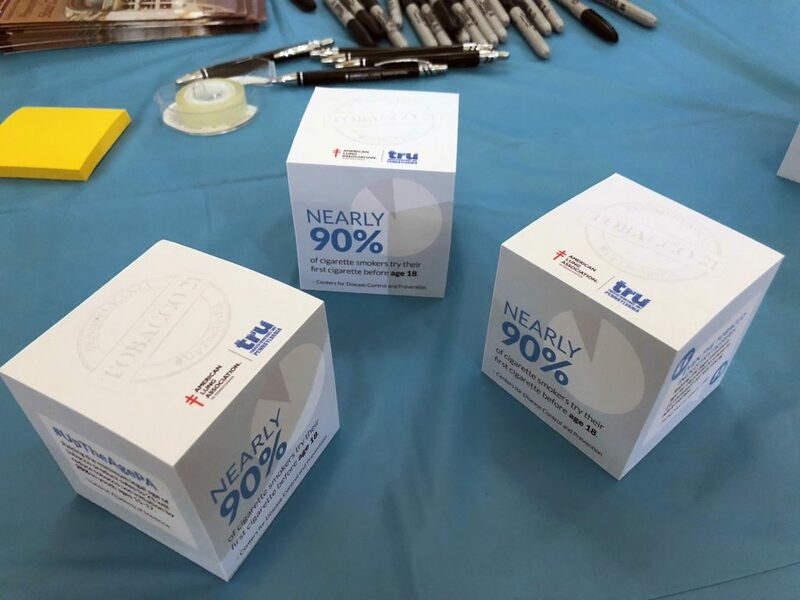 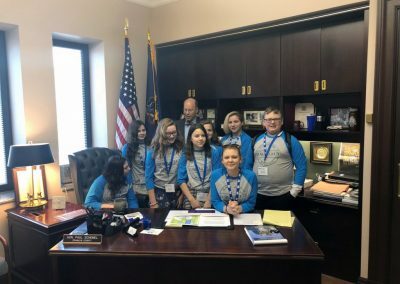 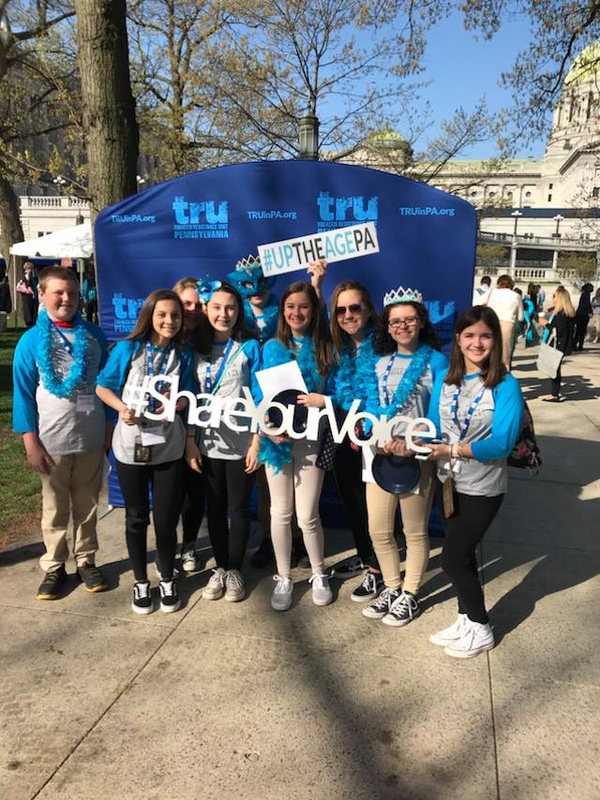 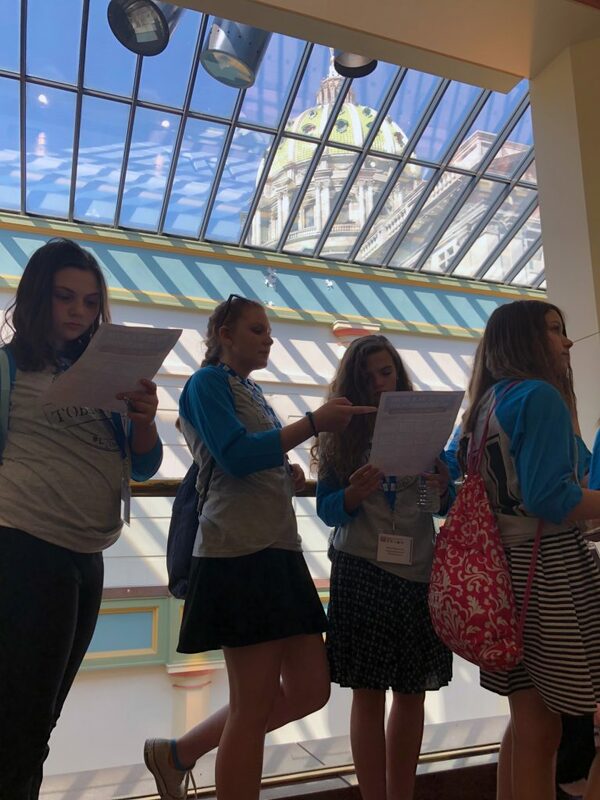 On May 1st 2018, TRU youth had the chance to make their voices heard by advocating to raise the minimum age to purchase tobacco and nicotine products from 18 to 21. 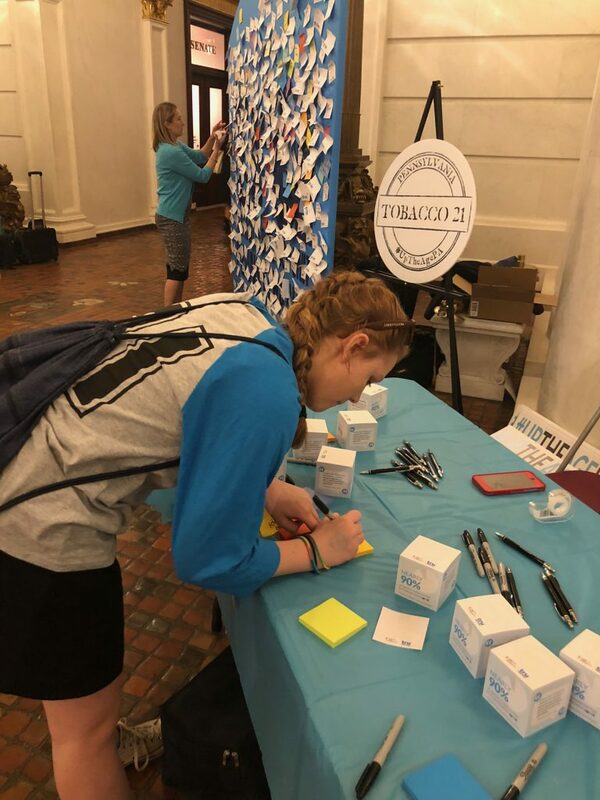 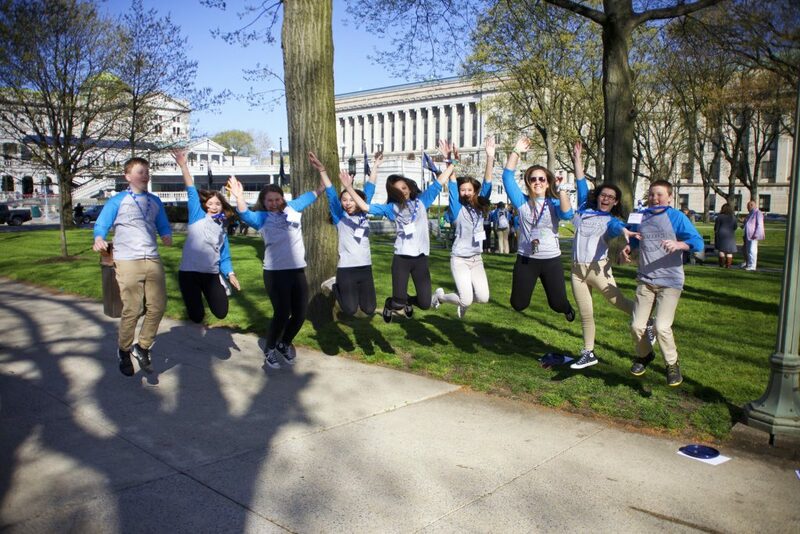 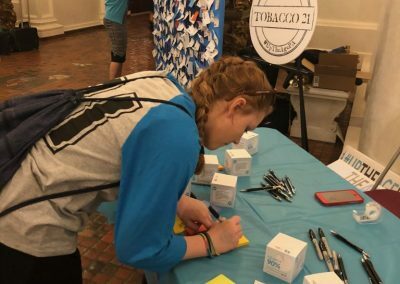 They also had a lot of fun while gathering signatures for their post-it petition in support of Tobacco 21 and they also had the opportunity to participate in a scavenger hunt and win some cool prizes!